Sometimes things get so crazy around the holidays sleep is not our friend. 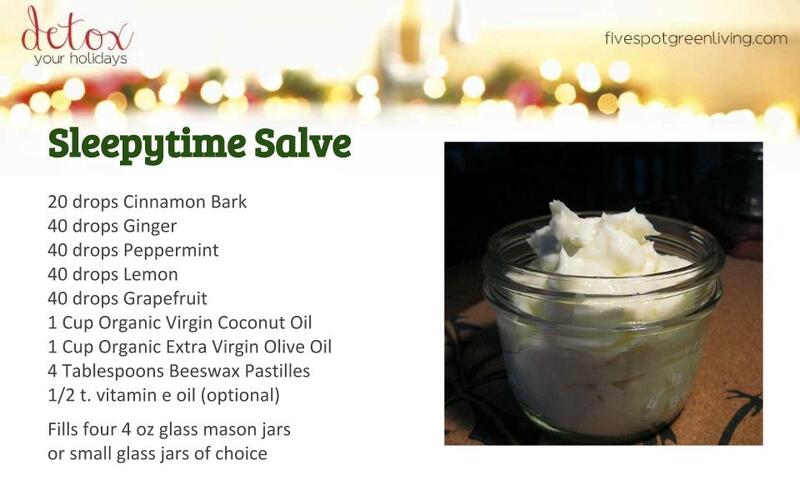 Try this sleepytime salve to help you find dreamland naturally AND wake up with soft feet! Need Oils? Click on image below to get the details on Essential Oils!